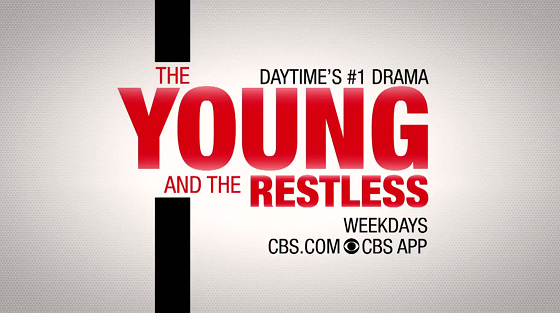 What will happen on The Young and the Restless during the week of December 10-14, 2018? Check out the day-to-day spoilers and a sneak peek video below to find out. Nikki makes a shocking discovery; Tessa defends herself; Billy and Phyllis define their relationship. Nikki walks into danger; Victoria gives Billy a reality check. Jack makes a bold move; Reed returns home; Phyllis keeps a secret from Nick. Cane makes amends with Devon; Abby wheels and deals; Lauren gives Fen a wake-up call. Nikki fights temptation; opportunity knocks for Lola; Mariah is forced to choose sides.